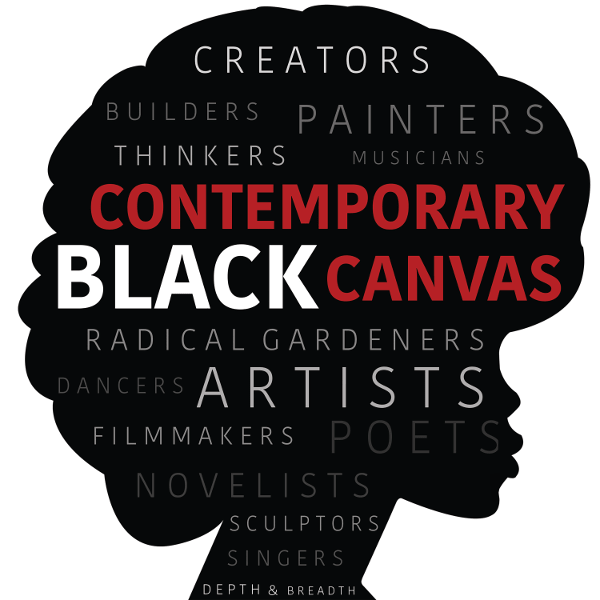 Welcome to Contemporary Black Canvas, where we celebrate the depth and breadth of the Black artistic and intellectual traditions. I am your host, Dr. Pia Deas. Before we begin, I want to encourage all of our listeners to check out our new and beautifully re-designed website. Our website now gives a much better a more comprehensive understanding of all of Contemporary Black Canvas’ projects. Be sure to check us out! Let us know you’re listening! Underneath our “About” tab, click on “Contact Us” to sign up for our newsletter, send us feedback, or recommend an artist. You can find us at www.contemporaryblackcanvas.com In this episode, I interviewed Khalilah Brann, an educator, and education activist, writer, institution builder, and publisher. Her career as an educator has fueled her passions for teaching and decolonizing the minds of underrepresented and misrepresented communities across the country. She is the founder of CREAD, Culturally Responsive Educators of the African Diaspora, whose mission is to “ to support teachers, educators and community members in ensuring the positive racial identity development through education of young people of the African Diaspora.” Most recently, she has also co-founded and launched her publishing company, DeColonizing Education. Their first book, co-written by Khalilah Brann and Chemay Morales-James, the ABC’s of the Black Panther Party, was published in December 2017 and is now available. Their book includes extension activities and learning guides for educators and parents. The book is skillfully designed to appeal to ages 7-12. Tune into this week’s episode to hear more about her transformative junior year of highschool, her successful and humbling moments in the classroom, and the individuals who shaped and nurtured her teaching passions. You can find Khalilah Brann’s work at her CREAD website at creadnyc.com and you can purchase a copy of the ABC’s of the Black Panther Party at decolonizinged.com. Where can our listeners find and support your work? BAM Ep 3: Woodie King, Jr.